We know some jobs require special treatment. Our staff is happy to assist you. 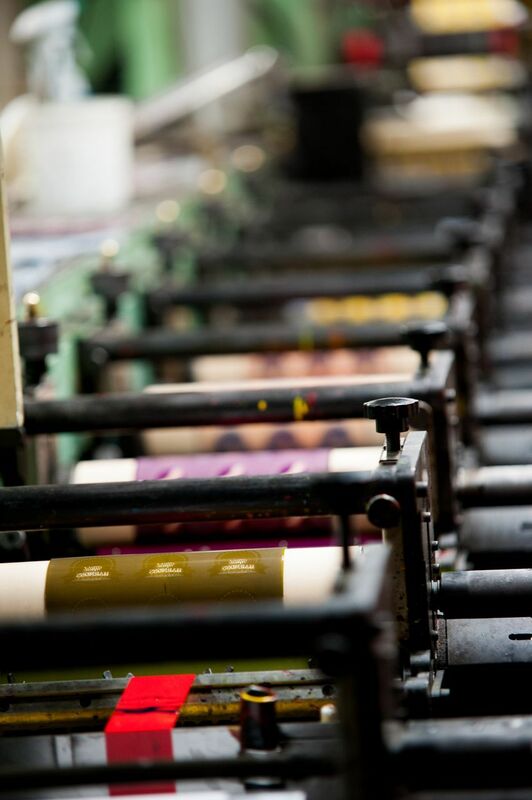 We'll step you through preparing a quote for your printing needs.